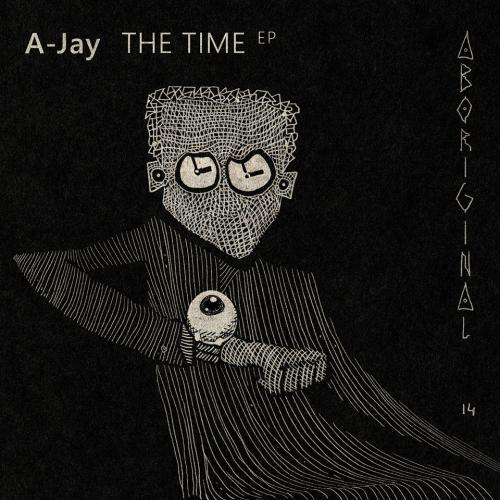 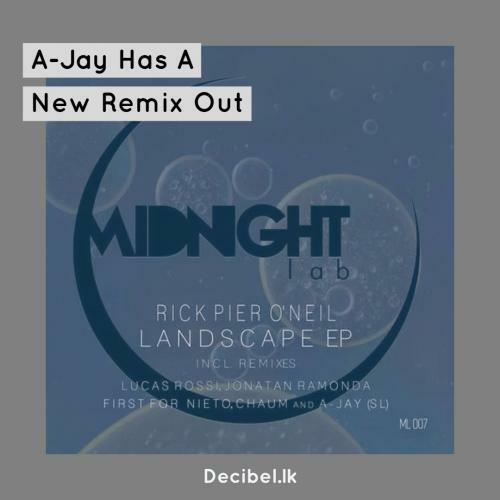 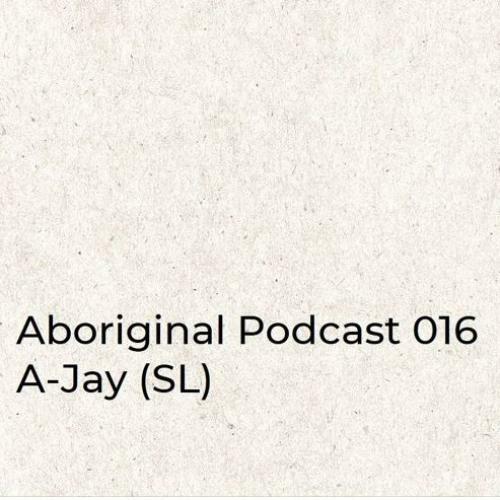 Producer & Dj A-jay announced early this month that he has an all new Ep titled ‘The Time’ dropping through Aboriginal . 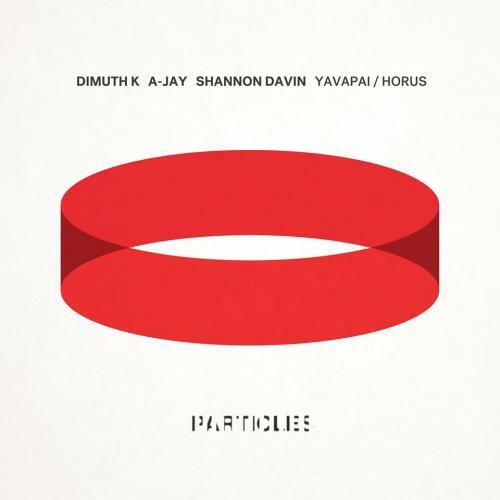 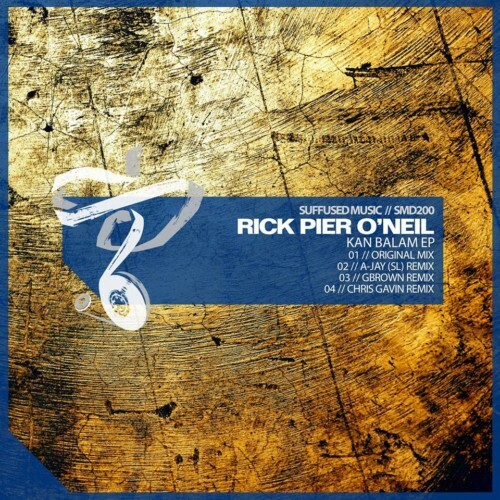 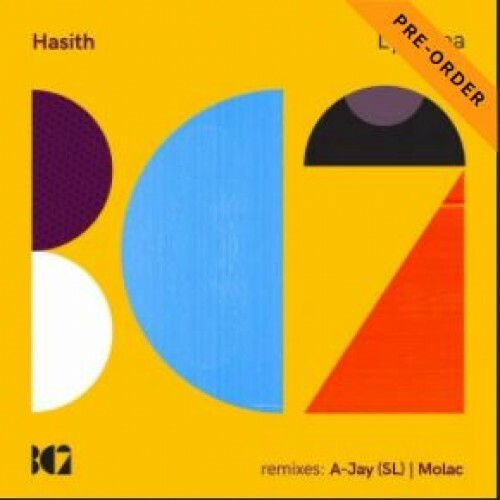 It’s out and you can purchase the ep on beatport. 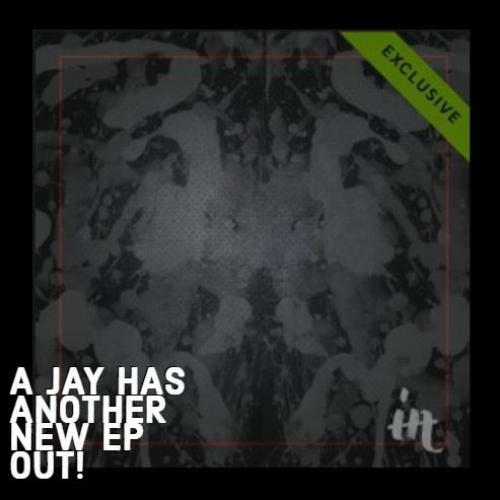 Producer & Dj A-Jay has dropped another Ep and this time around, its the 221st release on Suffused Music and his debut Ep on the label titled – ‘The Revolving’.